Clackamas County, Canby and Molalla all continue to see strong employment. The county's unemployment rate is at 3.7 percent, a significant decrease from August 2008, when 5.9 percent or 11,877 people were without jobs. Although, 213,619 people were employed in August 2017 with 0.5 percent more people employed than this August's 212,895. 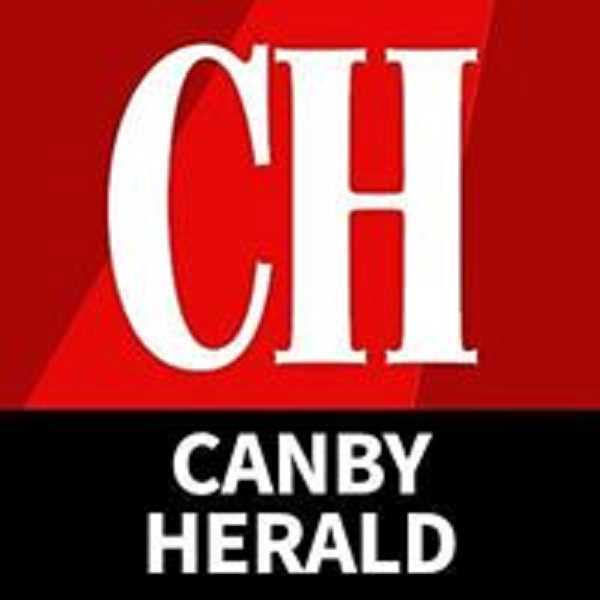 Canby's unemployment is slightly higher than a year ago at 4.1 percent unemployed with 8,533 people employed compared with 8,522 in August 2017. However, the labor force of 8,898 is larger than August 2017 when 8,870 people were the labor force compared with the 8,533. That's significantly less than the 7,691 who were employed in August 2008 compared with a labor force of 8,229. Molalla too experienced a significant drop to 4.2 percent unemployment compared with 4.9 percent in August 2017. This year's August report shows 4,448 people employed compare with 4,642 in the labor force. A year ago, Molalla employment was 4,442 compared with a labor force of 4,670. The same month in 2008 there were 4,046 employed with a labor force of 4,344. Clackamas County's unemployment is down to 3.7 percent, just under the state's 3.8 percent, according to Wallis. The county continues to add jobs, especially in the construction industry. Since 2010, county construction added 4,700 jobs. Through August this year, average employment moved up to 13,250. Two-thirds of the growth is attributed to specialty trade contractors like plumbers, painters, electricians and so forth. Employment growth was 2,700 in August compared with August a year ago. Most of that growth occurred in education and health services, which added 1,800 jobs from August 2017 to August 2018, according to the Oregon Employment Department. There also was significant growth in construction adding 1,300 jobs in those 12 months. Manufacturing added 400 jobs; transportation, warehousing and utilities added 300 jobs; and leisure and hospitality increased by 200 jobs. Retail trade, financial activities and professional and business services each added 100 jobs. Wholesale trade and information each lost 100 jobs and the government lost 1,400 people. Wallis also noted that higher wages are tied to higher education. For example, higher wage jobs in the three-county area—Clackamas, Washington and Multnomah—also see lower unemployment. Those who have a four-year or higher degree earn an average of $31.99 per hour and have a 2.3 percent unemployment rate. People who've earned a two-year college degree earn an average of $20.90 an hour and have an unemployment rate of 3.4 percent. Those with some college but lack a degree can earn an average of $19.35 an hour and are 4.0 percent unemployed. People with a high school degree earn an average $17.80 per hour with 4.6 percent unemployed and those with no high school diploma earn an average of $13. An hour and 6.5 percent are unemployed. Over the next decade figures indicate that software developers, management analysts and marketing managers are set to earn higher median wages than education, training and library workers as well as substitute teachers and human resource specialists over the next 10 years.